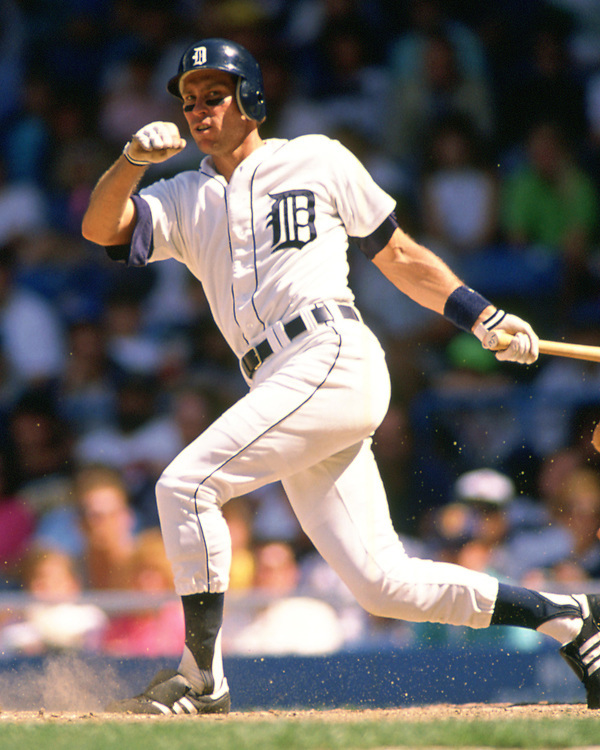 Today, all four have been inducted into the Baseball Hall of Fame, joining Jack Morris and Alan Trammell July 29th in Cooperstown, New York. Covering baseball as long as I have (2018 is my 33rd year), it sure has been fun observing and, well, chronicling, the careers of these four worthy inductees from start to finish. 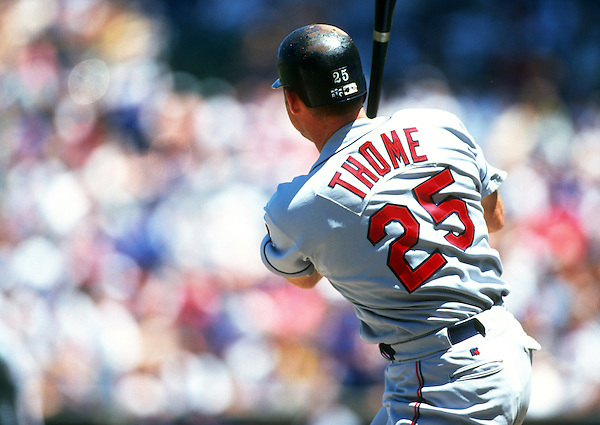 Jim Thome, one of the most prolific home run hitters in baseball history, number eight all-time with 612 round-trippers, was a cornerstone of the great Cleveland Indians teams of the mid 1990’s. Not only a home run threat, “Gentleman Jim” was an incredibly clutch hitter as well. 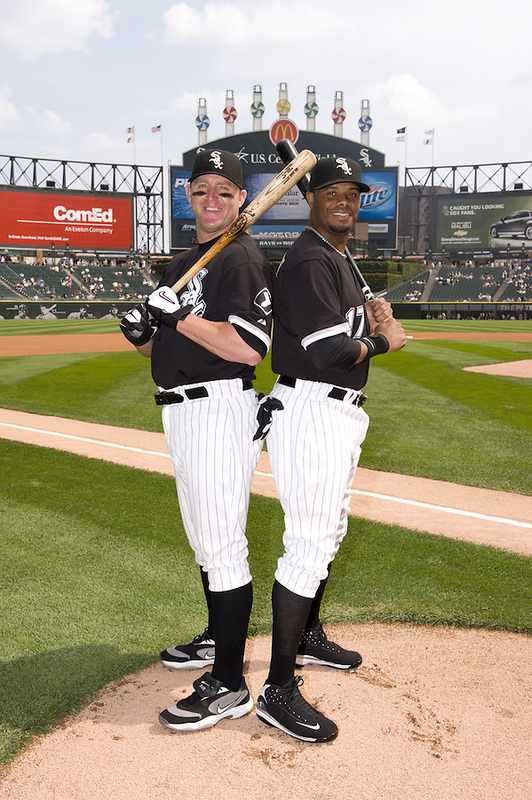 I had the privilege of watching Jim play on a daily basis for the White Sox from 2006-2009 and to say it was a privilege is an understatement… Jim’s leadership, in the clubhouse and in the community, was second to none. Congratulations, Jim on an honor well deserved! 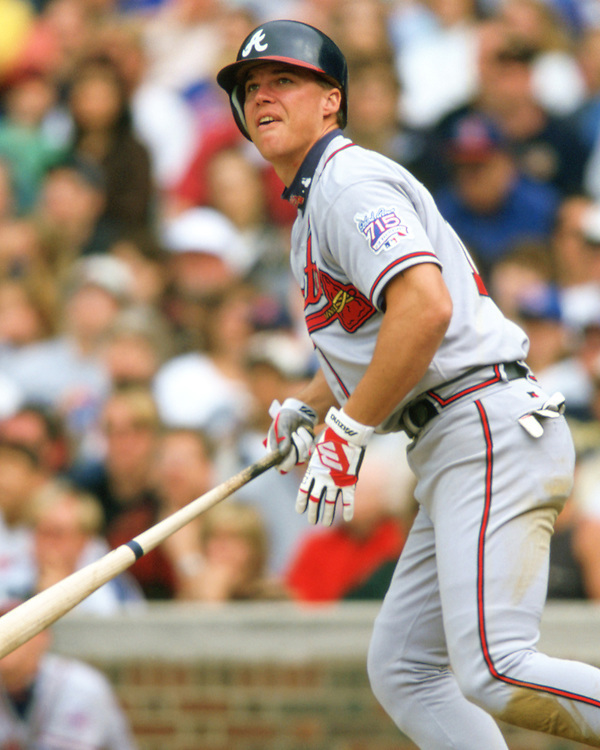 CHICAGO – 1999: Chipper Jones of the Atlanta Braves bats during an MLB game against the Chicago Cubs at Wrigley Field in Chicago, Illinois during the 1999 season. (Photo by Ron Vesely). Chipper Jones just flat out came to play! 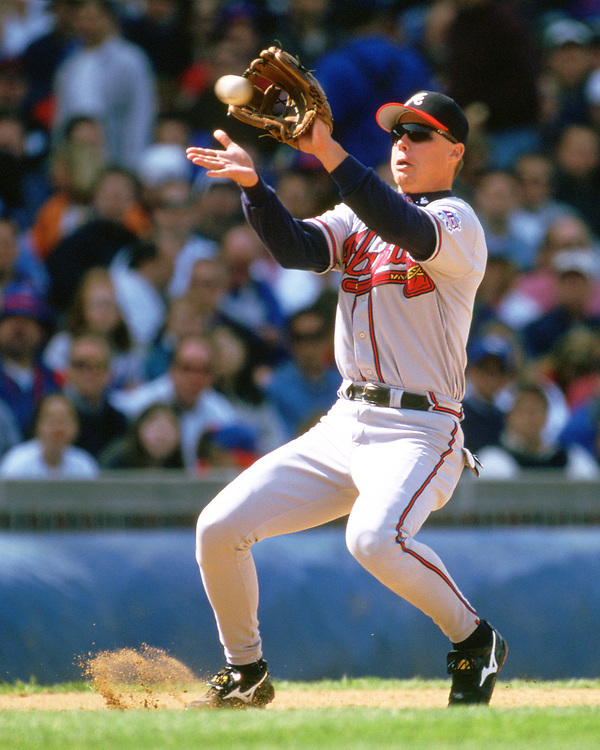 As part of the Braves dynasty of the 1990’s, he was a force to be reckoned with, both defensively and offensively. 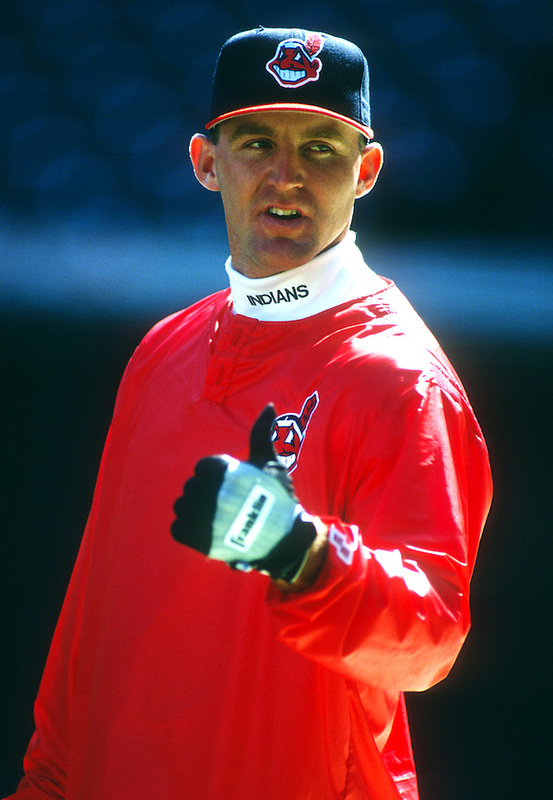 Nestled in a batting order that also contained Andruw Jones, Fred McGriff, Ron Gant, Deion and of course supported by the pitching staff of Maddux, Glavine, Smoltz and Avery… well, you remember… But the one player opposing mangers tried to contain so as to not let him beat you..? Chipper… and so many times, as hard as the opposition may have tried to prevent it, he’d end up beating you anyway. 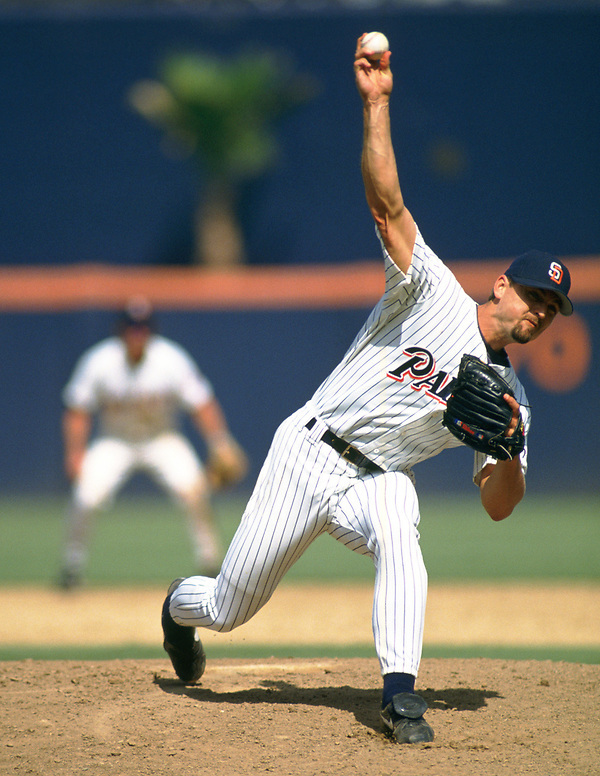 SAN DIEGO – 1993: Trevor Hoffman of the San Diego Padres pitches during an MLB game at Jack Murphy Stadium in San Diego, California during the 1993 season. (Photo by Ron Vesely). 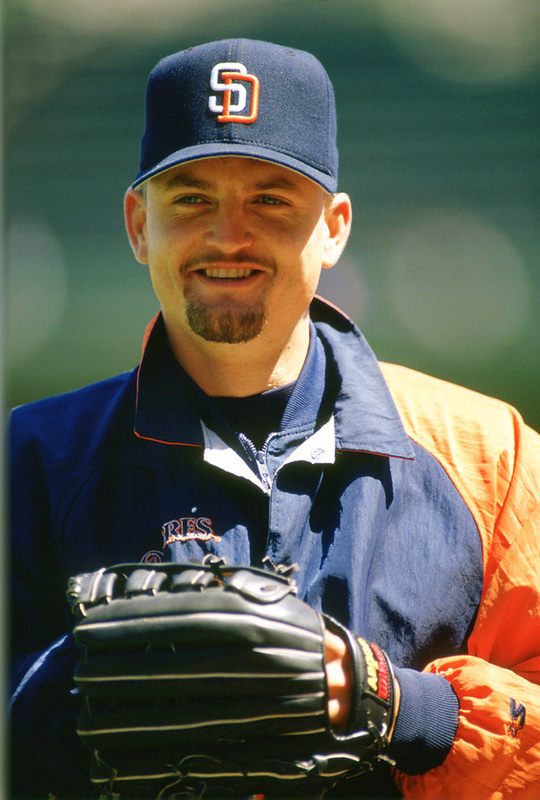 Trevor Hoffman, second all-time with 601 saves and a seven-time All-Star, joins baseball’s elite in Cooperstown as one of the greatest relief pitchers to have ever played the game. CHICAGO – 1993: Trevor Hoffman of the San Diego Padres looks on during an MLB game against the Chicago Cubs at Wrigley Field in Chicago, Illinois during the 1993 season. (Photo by Ron Vesely). When Padres, and late in his career, Brewers fans, heard AC/DC’s “Hell’s Bells”, they knew the game was a good as over as Trevor entered from the bullpen to finish off yet another opponent. 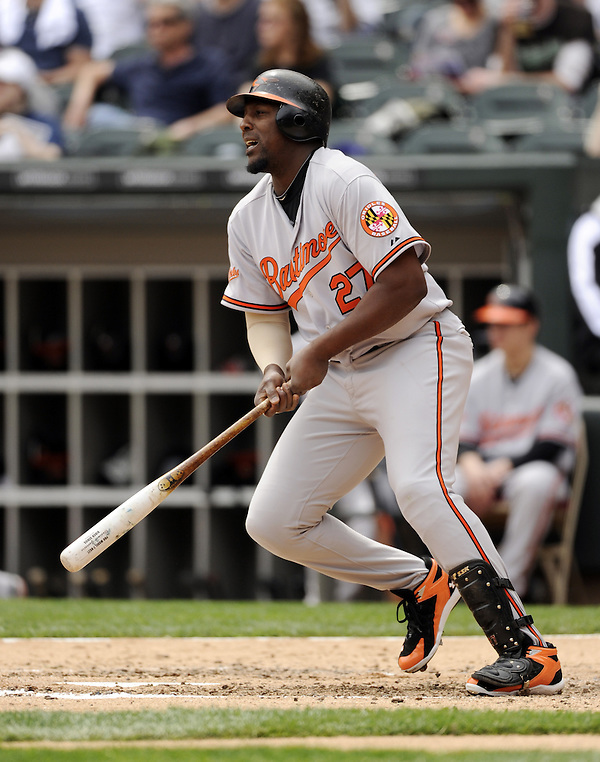 Vladimr Guerrero reminded me at times of the late, great Hall of Famer Roberto Clemente. 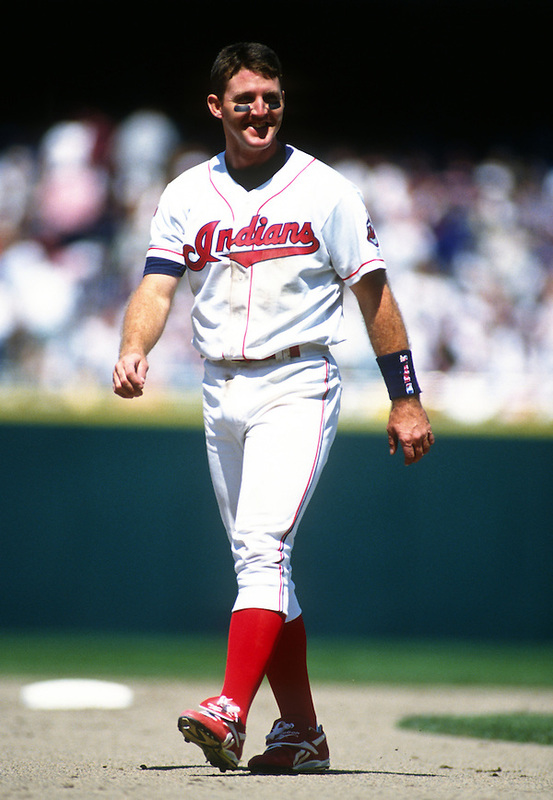 He had all the tools, finishing up with a .318 lifetime batting average, 449 home runs and a cannon of an arm. 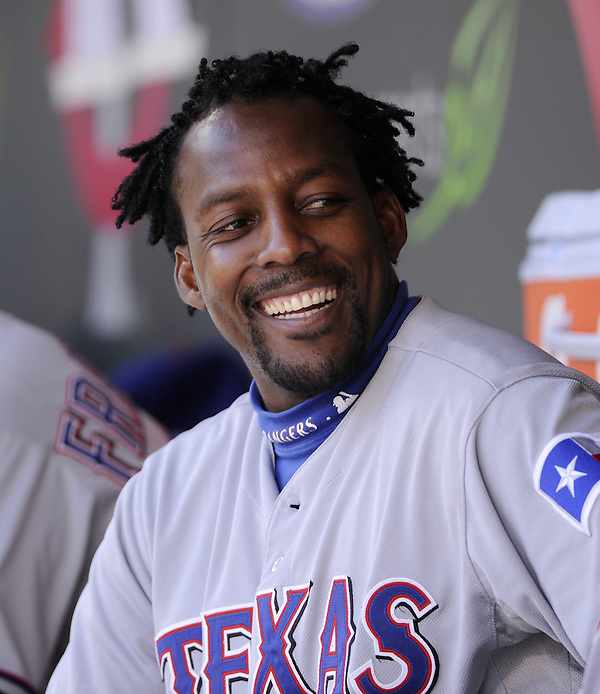 To his detractors who say he ran himself into too many outs and overthrew the cutoff man more than occasionally, payback will most likely feel sweet as Vladdy joins Jim, Trevor and Chipper in Cooperstown later this summer. 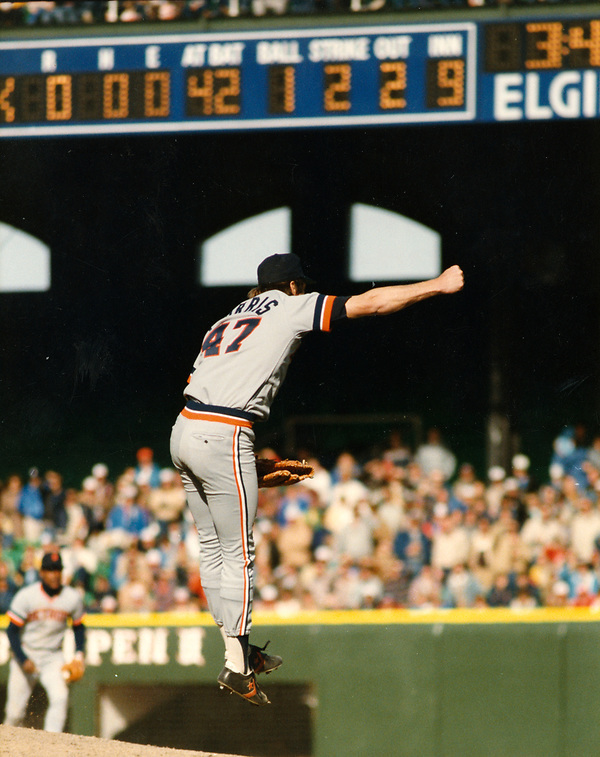 CHICAGO – APRIL 7: Jack Morris #47 of the Detroit Tigers reacts after striking out Ron Kittle #42 of the Chicago White Sox for the final out as Morris pitched a no-hitter against the Chicago White Sox on April 7, 1984 at Comiskey Park in Chicago, Illinois. (Photo by Ron Vesely). Congratulations to this years Hall of Fame Class of 2018! This entry was posted on Wednesday, January 24th, 2018 at 6:45 PM	and is filed under Baseball. You can follow any responses to this entry through the RSS 2.0 feed.